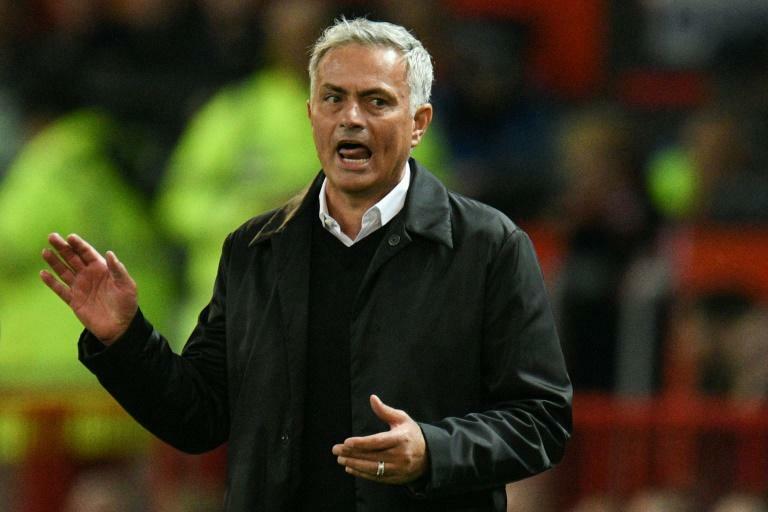 The odds on Mourinho losing his job have been slashed in recent weeks as on top of adverse results, he has clashed with the club's executive vice-chairman Ed Woodward over a lack of signings. However, he railed against his critics by citing his record of winning the Premier League three times over two spells at Chelsea. "I won more Premierships alone than the other 19 managers together. Three for me, two for them. Respect!" a fiery Mourinho raged at reporters on exiting his post-match press conference. Mourinho stood in front of Old Trafford's Stretford End at the end of the game to applaud the home fans, who didn't boo his side at full-time despite the result. "Today I had the proof the best judge are the supporters," Mourinho said. The fans and Mourinho's response came after a dominant first 45 minutes from the hosts before Spurs took control with two goals in two minutes just after the break. Yet, the Argentine's half-time words of wisdom made a huge difference as Spurs came out a different side after the break. 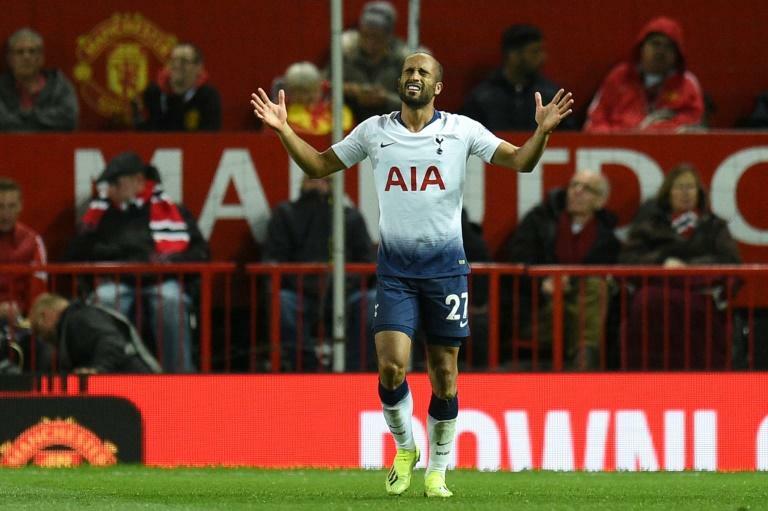 David de Gea had already denied Kane and Dele Alli had seen a goalbound effort deflected wide by the time Kane rose highest from Kieran Trippier's corner to loop a header into the net. Hugo Lloris kept his place in the Spurs goal and retained the captain's armband despite being arrested for drink driving in the early hours of Friday. And Pochettino's faith in his skipper was rewarded when Lloris denied Lukaku again with a brilliant save to keep Spurs in front. A minute later, they doubled their advantage when Christian Eriksen's cross was swept home by Lucas. "It is a massive victory for us and I am very proud of the performance," said Pochettino. "It is difficult to beat Manchester United at Old Trafford. They were better in the first half but we dominated from then on." Mourinho was goaded with chants of "you're getting sacked in the morning" by the travelling Tottenham fans.